In the 2010 documentary “Joan Rivers: A Piece of Work,” Rivers herself commented that her posh Manhattan apartment is “what Marie Antoinette would have done if she had the money.” Classic Joan! 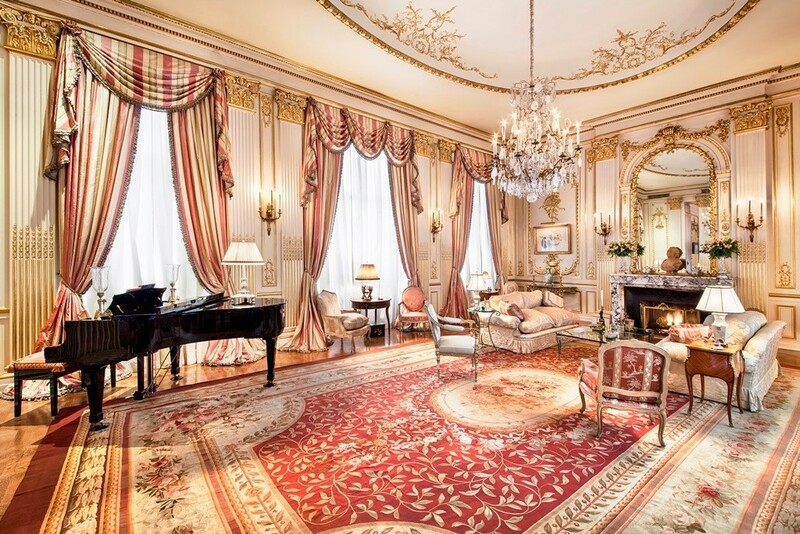 But taking a closer look at the exquisite, over-the-top Euro-flair of her East 62nd Street pad, it’s clear to see that Rivers probably wasn’t joking at all. 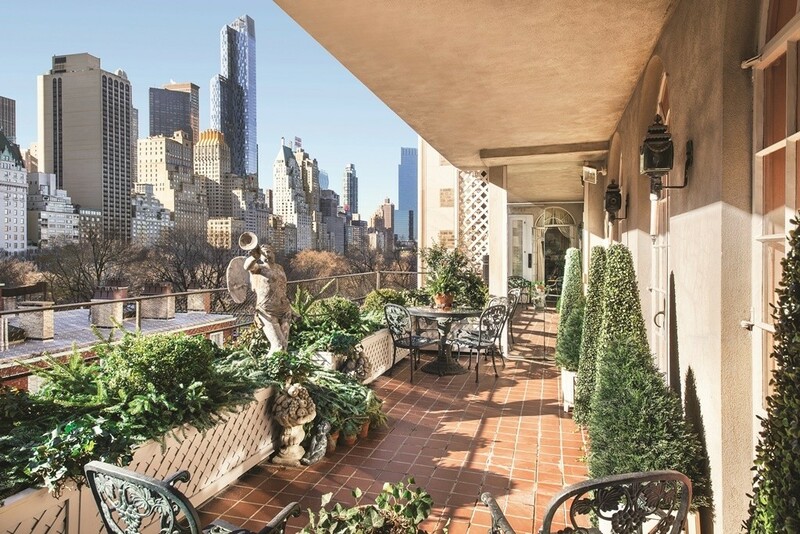 Built in 1903 and listed for $28 million, the comedy legend’s 5,100-square-foot penthouse can be found right on the outskirts of Central Park. It’s got a lavish ballroom that adjoins a music room with 23-foot ceilings, antique boiserie paneling, and two ornate fireplaces. 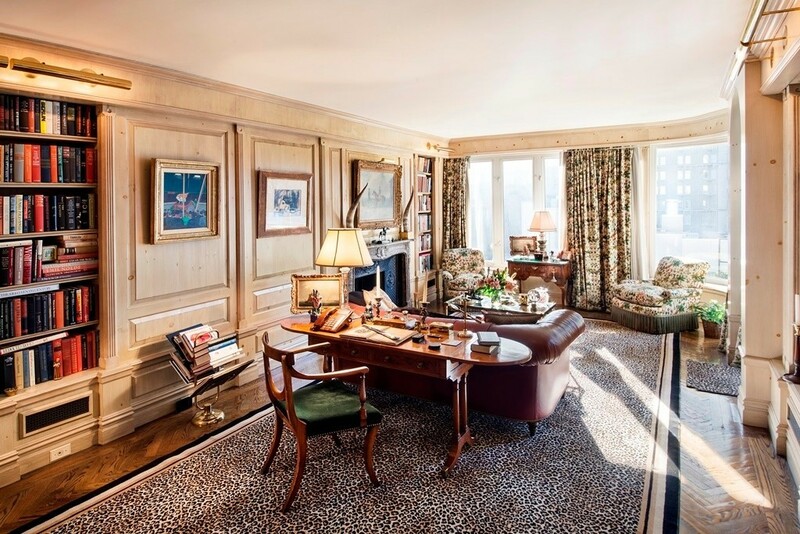 And what would an upscale, elegant multi-million dollar apartment be without a wood-paneled library? It’s got one of those too, which features another fireplace and views of the park and Manhattan skyline. That’s just on the first floor. Upstairs, a mezzanine overlooks the ballroom and leads to a master suite with French doors that open onto a private terrace with even more views of the park. Separate guest quarters have two bedrooms, two baths, and its own large living room with a fireplace and eat-in kitchen. There are plenty of other perks to this 11-room condominium penthouse. 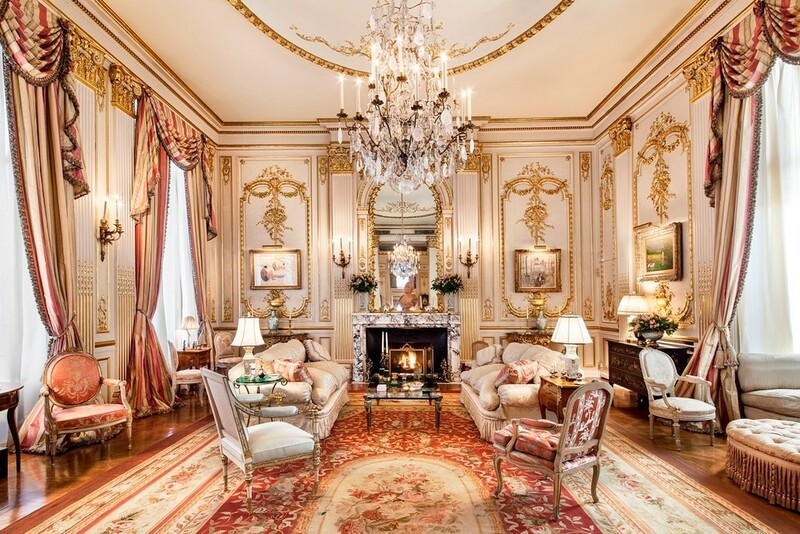 In addition to its meticulously restored architectural details, Joan Rivers also had a private elevator that opens into an exclusive foyer, a doorman, concierge, and plenty of walk-in closet space. We think most of America would agree: this crib is no joke.